Crafting with my kids is one of my favorite things to do. I love seeing their creativity and sense of accomplishment when they make something pretty. 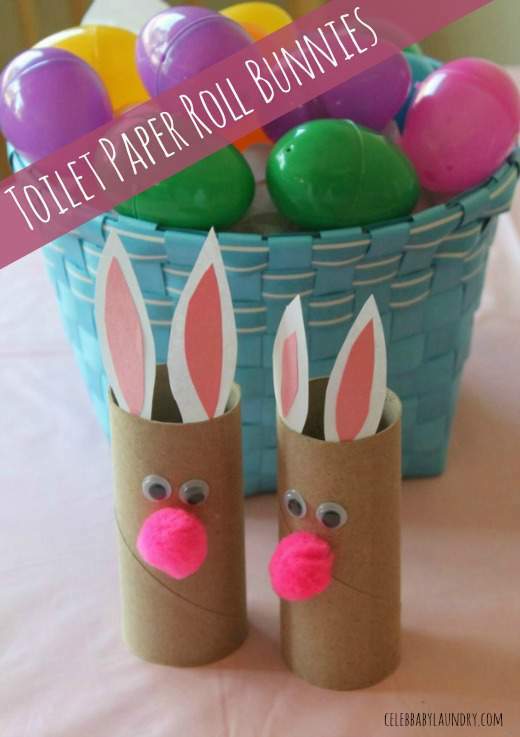 However, when they were really little, I could never seem to find any good Easter craft ideas for toddlers that they could actually do. 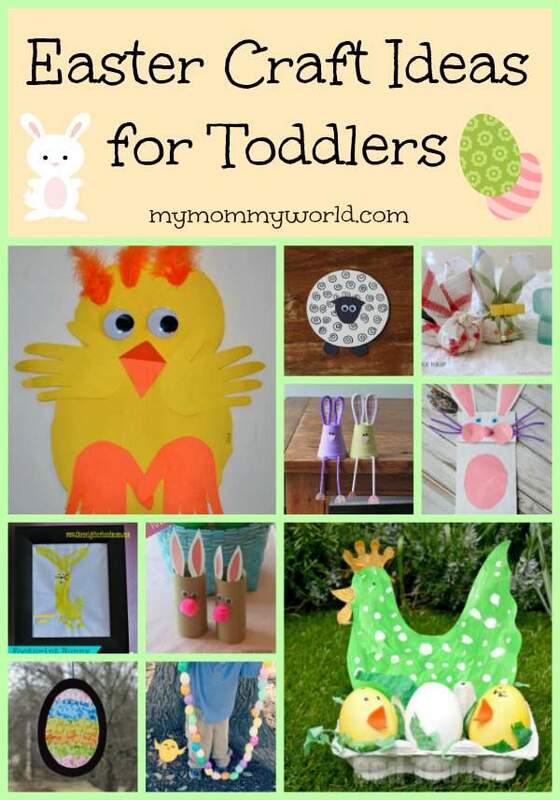 Thanks for including my Easter bunny paper bag puppet! These are such great ideas. 🙂 I especially love the Easter garland. These are all such cute ideas! Thanks so much for including the Easter Peeps Topiary from CraftsnCoffee.com. My daughter and I have made several of these topiaries from marshmallow Peeps and they’re always so fun and easy. And they make great holiday decorations. Happy crafting! 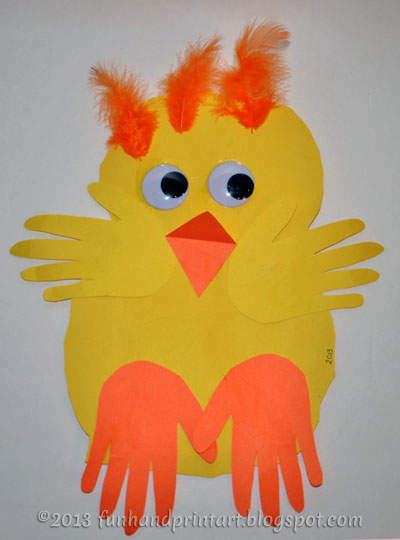 These looks like fun, inexpensive crafts for toddlers. Thank you so much for sharing them on the #HomeMattersParty this week.